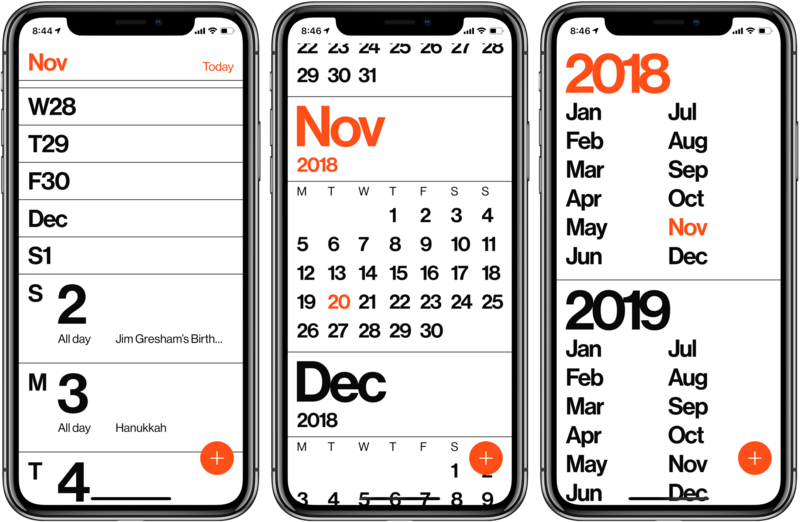 Created by the app maker Rational Design, Minimal Cal is a new calendar app for iPhone which declutters the experience of managing your events and settings by incorporating great typography, minimal design and easy navigation. Can you calendar app do that? 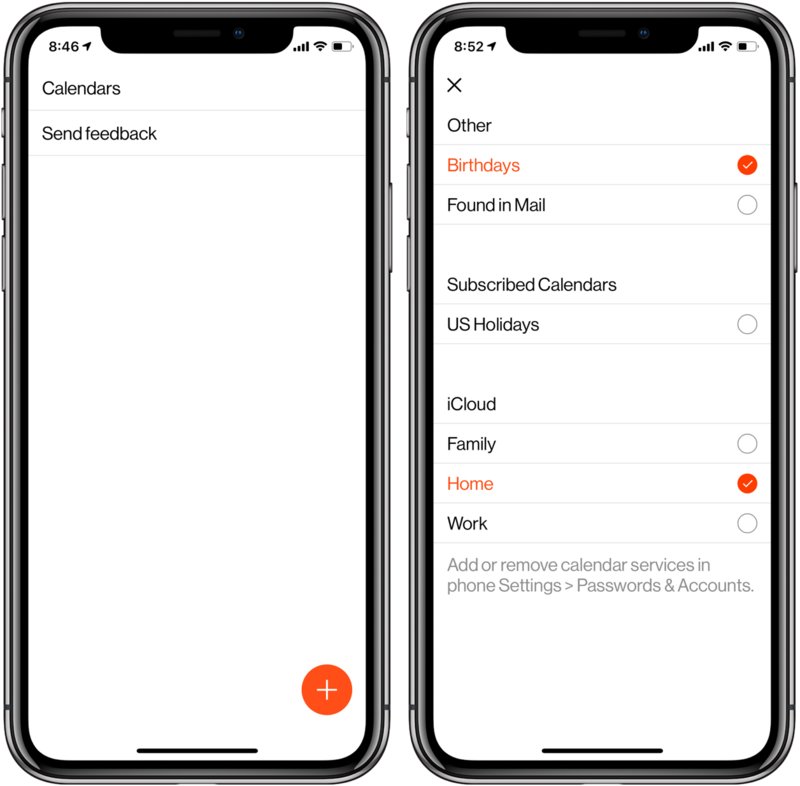 On first launch, Minimal Cal will put up a prompt asking for permission to access the system calendar information which it needs to display your events within the app. Don’t worry, if you have multiple calendars across several accounts, you’ll be able to cherry-pick the ones you’d like to see from within the Minimal Cal interface at will. 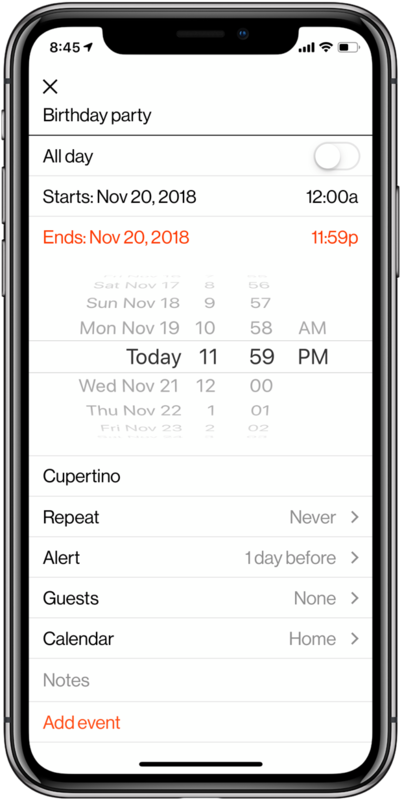 And because this app integrates with Apple Calendar, you can create, remove or edit events in the stock Calendar app and have the changes show up in Minimal Cal, and vice versa. As an aside, you can add or remove calendar services in Settings → Passwords & Accounts. 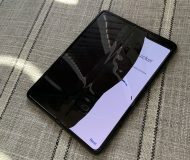 You’ll immediately notice that the app is decluttered to the point of being minimal (which is great) while taking advantage of the familiar gestures and elegant typography (which I’m a big fan of) for maximum clarity and simplified navigation. To create a new event, tap the persistent, round orange button found in the bottom-right corner. Up pops a one-screen interface where you can enter details like the event title, start and end dates, location, attendees, calendars, notes and so forth. 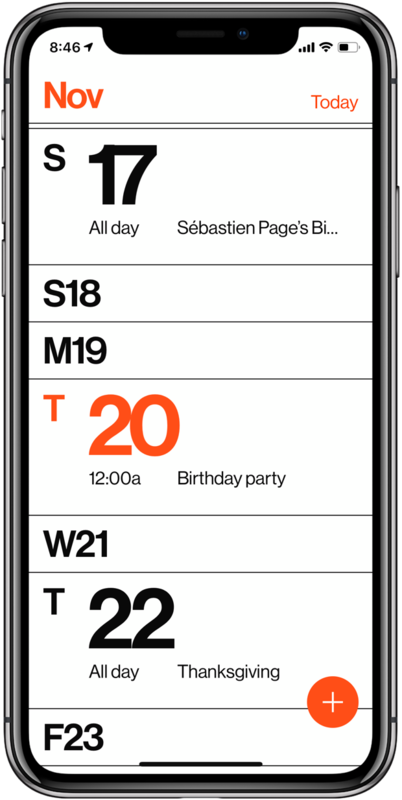 Navigation from year → month → day couldn’t be easier, just swipe left and right. By default, you start in the month view. A swipe to the right takes you to the year view. From there, do another swipe to the right to get to the screen with options to send feedback and manage your calendars. Tap the Calendars option to be presented with all the calendars on your device and turn off the ones you don’t want to see in the app. A swipe to the left from the month view reveals your agenda for the day. 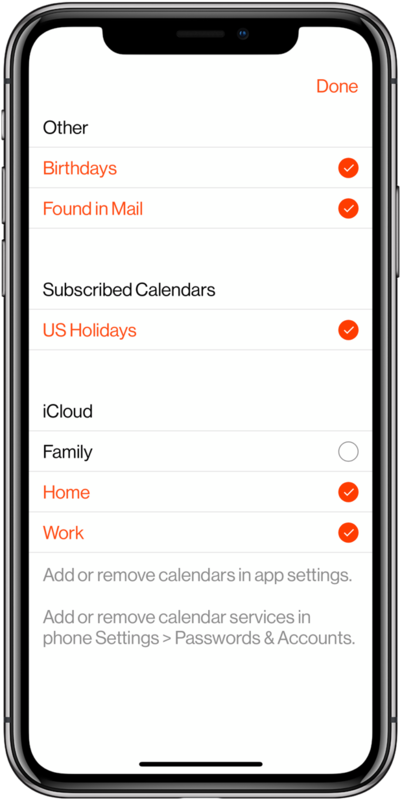 Just tap an exiting calendar event to edit it, with the changes automatically syncing to all your devices via iCloud. Tapping the screen top while in the day view takes you to the default month view. In short, all the features you see in the stock Calendar app when editing an event are supported by the Minimal Cal app (but less cluttered), including creating recurring events. 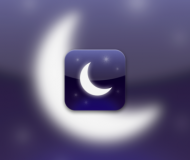 I only miss two things, a native iPad interface and a week view. 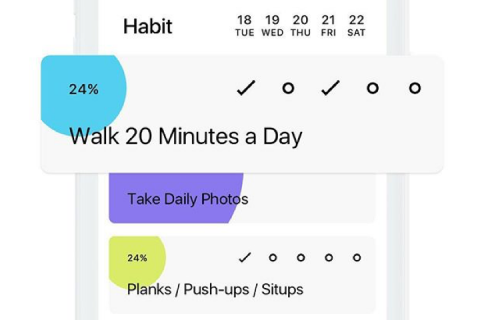 They’ll surely iterate on Minimal Cal to add more features because an app like this would look awesome on iPad, both in full screen and in the Slide Over multitasking view. Other than that, I have no major objection to Minimal Cal. Trust me when I say that, aesthetically and functionally, this is the simplest calendar you’ll use. 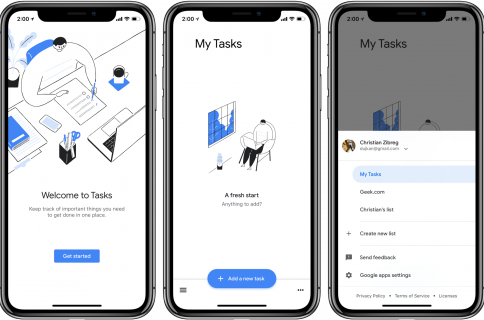 It won’t hurt reiterating that this app integrates not only with Apple iCloud, Google and Exchange, but all the third-party calendar services supported by iOS, too. 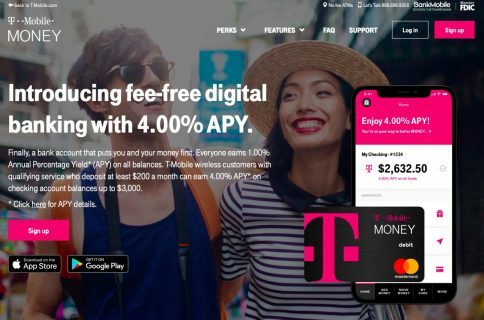 Minimal Cal is, in the developer’s own words, “something less that can be more inspiring to use daily”. I’ve been using Minimal Cal for a full week and the statement is not a marketing exaggeration. Highly recommended for people who understand the value of great design! Minimal Cal is a $3.99 download from App Store.